Manama: Bahrain, Oman, Kuwait and Qatar will need 18 months to implement Value Added Tax (VAT), according to International Monetary Fund. 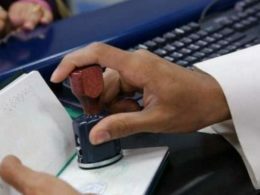 While Saudi Arabia and UAE have already introduced VAT, the rest of the GCC countries are yet to take the step. 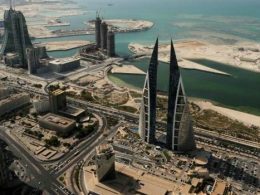 However, Bahrain, Kuwait, Qatar and Oman will need 18 months, said Abdelhak Senhadji, deputy director of the fiscal affairs department at the IMF. 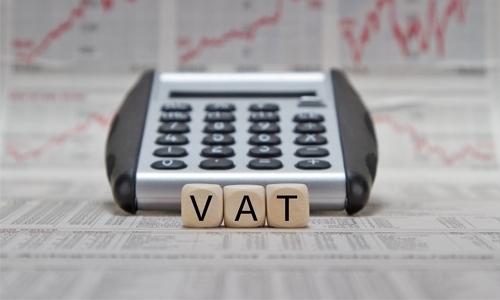 Roll-out of the levy follows the GCC-wide agreement in 2016 to enforce VAT. The tax is expected to offset some of the financial setback suffered from lowered oil prices. “Technically they should be able to be ready in a year and a half. 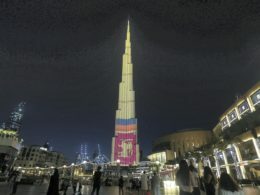 The fact is that [there was] political resistance in some countries [and] they were not ready technically to introduce VAT, so the UAE and Saudi put a lot of resources to get ready for the VAT while the other countries have not,” the UAE based publication The National quoted Senhadji as saying. 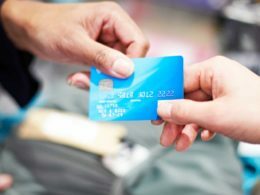 However, the Ministry of Finance had previously stated its intentions to implement VAT in 2018, although no dates were announced. Recently, the Minister of Finance Shaikh Ahmad bin Mohammad Al Khalifa reiterated the Ministry’s goal to implement VAT by the end of 2018. 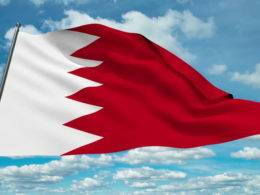 He said that the Bahrain is cooperating with the parliament for “consensus building”.